• Contemporary cabinets, 48" Thermador gas range and appliances. COMING SPRING OF 2019 Another Cory-Merrill Gates custom home- by the Galansky Group. Call Michael today for your opportunity for pre-construction purchase, and to be able to select your own finishes. 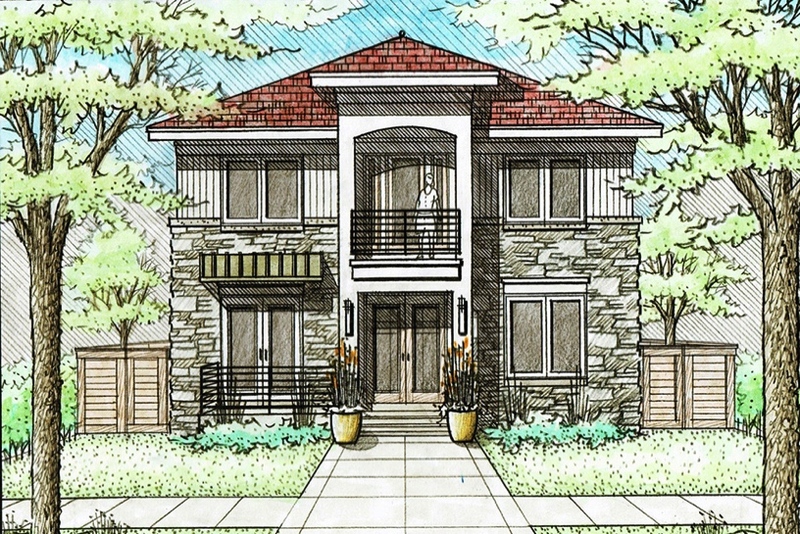 This home will feature more than 5000 Fin Sq Ft, with a full finished basement and 3 car garage. Each bedroom has its own full bath en suite and will have walk in closets. The finished basement with wet bar, wine cellar and much more. Be sure to see our other Cory-Merrill homes in this custom website to review the quality and lifestyles we can build in your future home! Talk to Michael about the - Pre-Construction Purchase DISCOUNT!